The Venice Seafood and Music Festival May 6th-7th: Don’t Miss It! Look for a super fun day trip destination? The Venice Seafood and Music Festival is right around the corner! Mark your calendar for a weekend full of fun, good food and spectacular musical talent at this once a year festival in Venice, FL. The first weekend in May, Saturday, May 6 and Sunday May, 7 10am-8pm, join fellow seafood lovers for a feast! 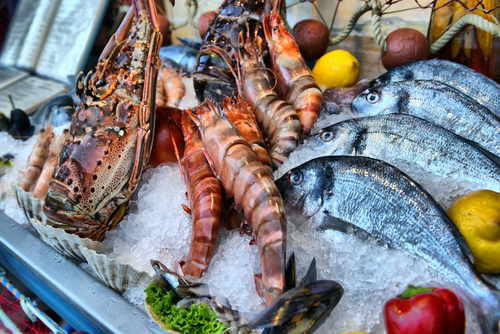 Enjoy delicious seafood creations and amazing drinks prepared by the top restaurants in Venice. Bring your family and friends to share in the fun… This event is well worth a road trip! Admission to the event and musical performances is FREE! Food costs are variable. Here in Florida, we have some of the best seafood in the country. This festival highlights the bounties of the sea in a fun and relaxed atmosphere. Because we care about our resources, all seafood dishes are created using indigenous and sustainable ocean resources from Florida’s coastal waters. Plus, you can enjoy plenty of live music from local and regional talent with a little something for everyone. Get up and groove with a wide range of music genres including rock, jazz, steel pan, Caribbean, R&B and more! 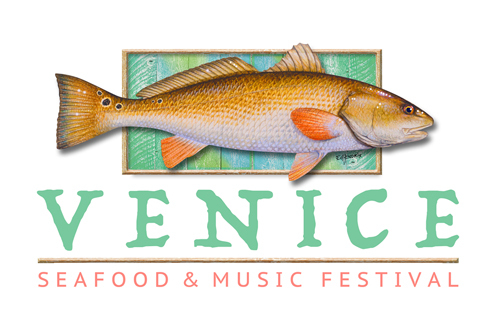 The Venice Seafood and Music Festival will be held at Centennial Park near the Venice Theater in Venice, FL. In addition to fantastic seafood samples, vendors will also be featuring their very best cuisine including vegetarian, meat and tastes from around the world. As you are enjoying all the fantastic music, you also have the opportunity to stroll through the marketplace of arts and crafts, gourmet food items and specialty products. The Venice Seafood and Music Festival is almost here! You won’t want to miss out on all the fun, rocking music and fantastic food! And while you’re there, drop by Campbell RV and say hello. Click for Directions or Contact Us.